If youth leadership is actually responsible for the running the program, (meetings, outings, the whole megillah), they must have sense of ownership. Without ownership they will not have a sense of responsibility. Critique and advice are tempered by a sense of care and support and quietly offered. Praise is frequent, always overheard, and shared with others. 3. Supply direction and boundaries. 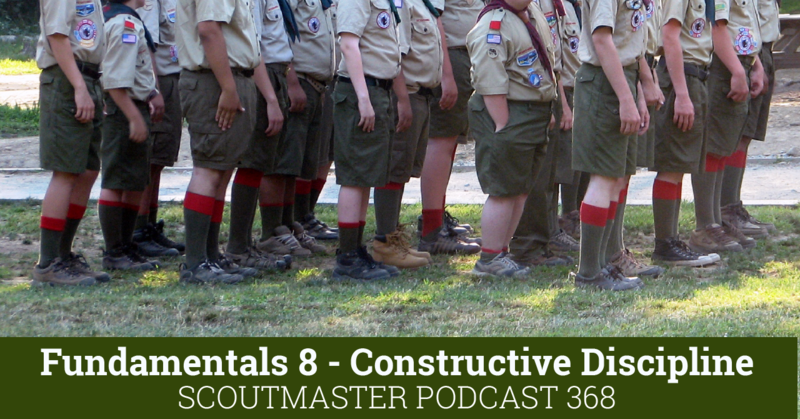 Focus on what Scouting promises Scouts without making demands or issuing orders. Describe boundaries and point out the vast possibilities. 4. Be polite, ask permission. Can I take a moment to say something? 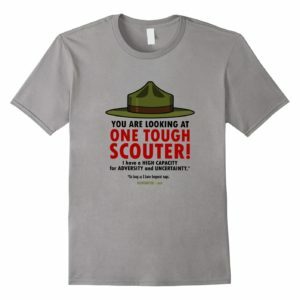 Do you need any adult support for that? What can I do to help you with this? There will always be problems – challenge is good. 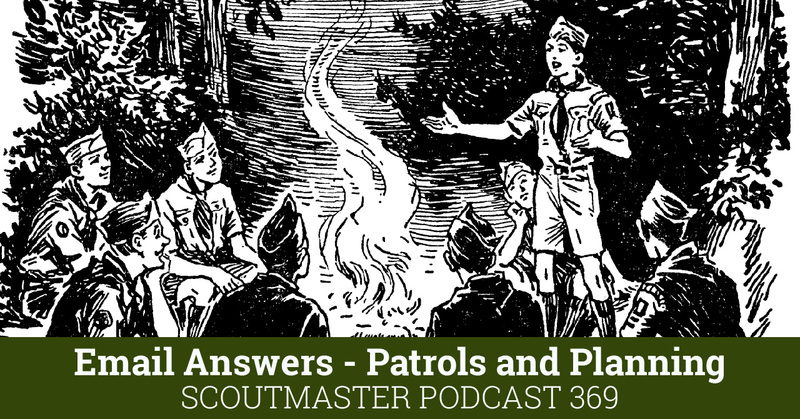 Youth leaders are not there to prevent problems but to lead their fellow Scouts through them. Scouts are not soldiers, you are not the captain, youth leadership is not our drill sergeants. You are the coach, youth leadership are our team captains, Scouts are players. When circumstances demand step in quietly (with permission if possible) and ask questions that will lead to a course correction. Don’t grab the wheel unless the wreck is imminent. 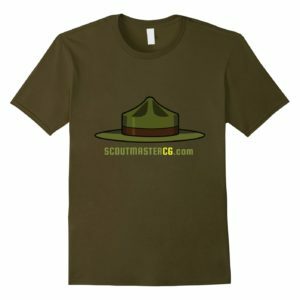 Let the Scouts live their own lives, go fold a tent, conduct a Scoutmaster’s conference, have a cup of coffee or watch quietly. 9. Guard the playing field. When other adults interfere quietly redirect their attention to something else. One direct, clear statement about the role of adults is usually all that is needed. 10. Give plenty of feedback. Measure your interactions, don’t talk things to death, plenty is often two minutes at a time! These are great! 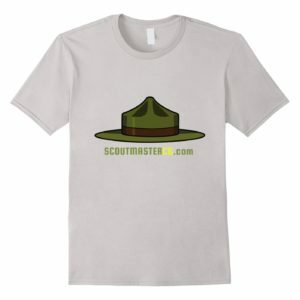 This is NEXT LEVEL Scoutmastership. 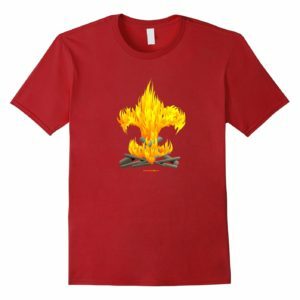 I plan on adapting these for our Venturing program. 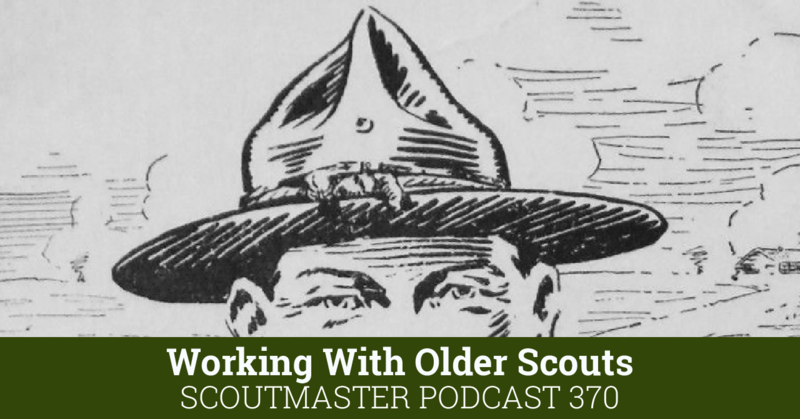 I hope to have a Council-wide Youth Led Program workshop for Scoutmasters and Advisors. 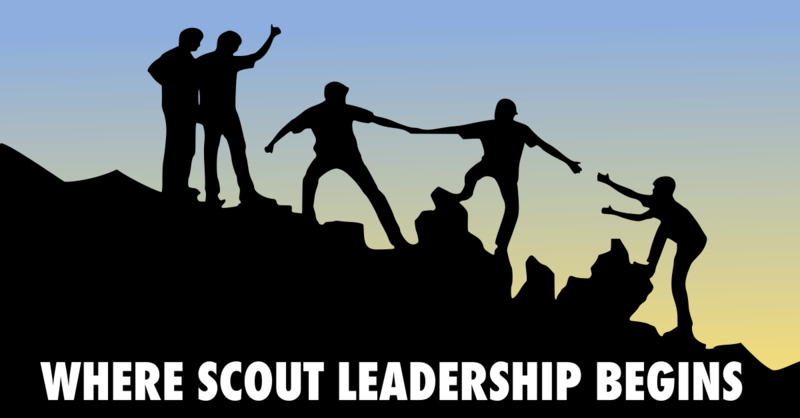 The foundation of leadership is also having great people-skills that every adult must use in setting the example for their scouts. The ten ideas that you listed here all fall under that goal. I see that this parallels the ideas that Dale Carnegie put in his classic book “How To Win Friends and Influence People”. 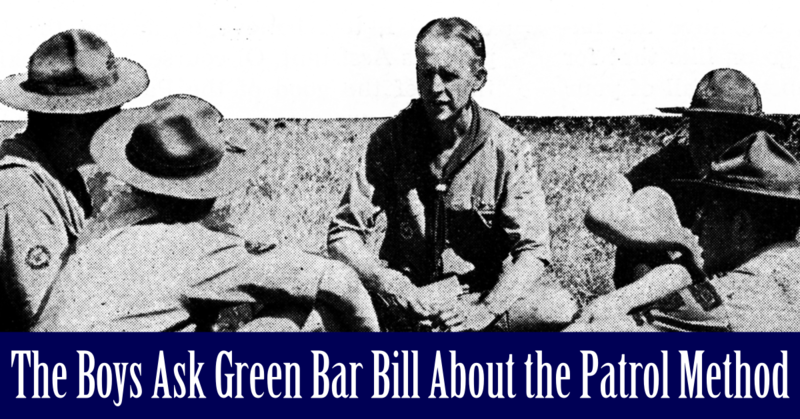 Would you add this book to one’s scoutmaster reading list? It is an interesting book of people-skills written during the depression (1937) and still selling copies today. One more comment. 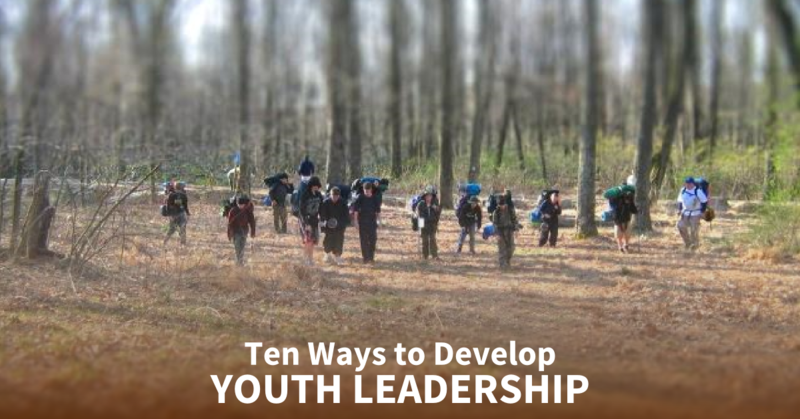 #9 is possibly the hardest one, keeping other adults out of the youth camp area and telling the SPL how to run his program at camp or meetings. I’ve had to escourt a few adults out of the boys camp sites over the years. 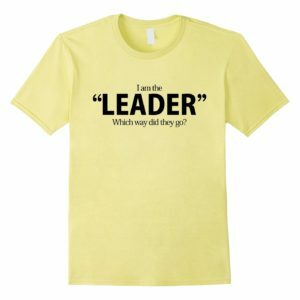 Great list to remind us what our role as leaders are. Thanks for posting it. Very nice. Definitely a good reminder of what a SM should be doing with the SPL. Great Idea.